To celebrate the launch of Ralph Breaks the Internet, Disney UK and eBay collaborated with YouTube Star DanTDM to raise money and awareness for Make-A-Wish®, who grant life-changing wishes for seriously ill children in the UK. 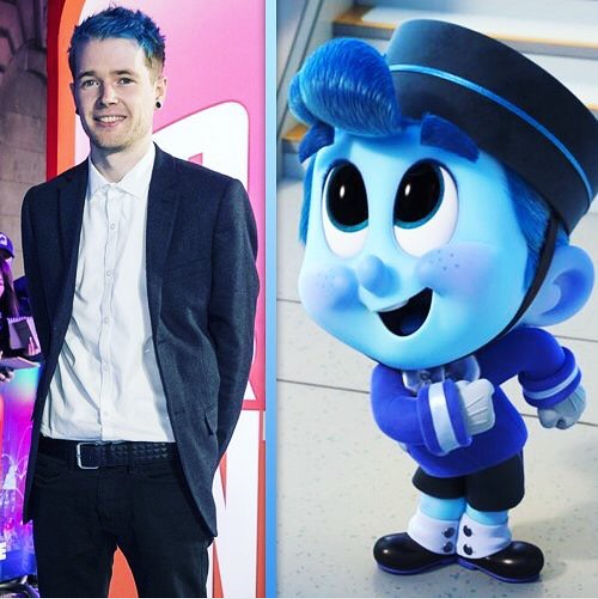 When it was announced that DanTDM would have a UK cameo in the movie, it seemed like the perfect opportunity to join forces and help a cause that both Disney and the YouTube star frequently support. With the help of eBay, this campaign had a number of ways in which fans could get involved. T -shirts and posters featuring DanTDM as an animated Netizen (citizen of the net) in the style of Ralph Breaks the Internet were sold on eBay, alongside the auction of four different DanTDM product bundles. DanTDM also encouraged his followers to donate £1 to Make-A-Wish® UK and as a thank you included every donor’s name in the credit roll of his video: “Reacting to my Voice in a DISNEY MOVIE!”. This was the second video DanTDM created to raise awareness for the campaign and Make-A-Wish®, accompanying promotions made by Disney and eBay. Collective efforts resulted in over 10 million views on YouTube; a phenomenal reach with regards to engaging a younger audience on this important social topic, through the power of Dan’s fan base. The campaign raised over £57,000 for the charity which will potentially help another 24 children receive a life-changing wish. Disney and Make-A-Wish® have a long-standing history and since 1980 Disney has helped realise more than 130,000 wishes. The partnership is part of The Walt Disney Company’s global commitment to deliver comfort and inspiration to families with children facing serious illness. Together we work with others to help build emotional resilience, leveraging the power of our brand, storytelling and characters to inspire and create Moments that Matter for children and those closest to them, when they need it the most. 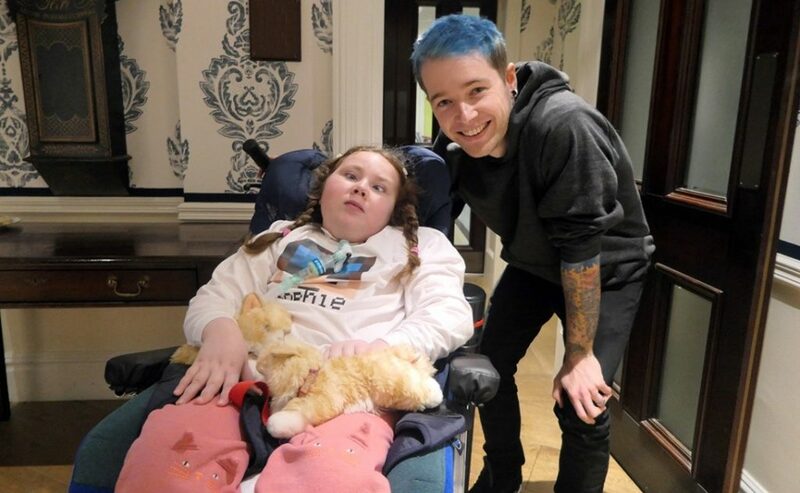 As well as encouraging fans to support the cause, Make-A-Wish® and Disney were able to deliver Moments that Matter for 9 children and their families by granting their one true wish to meet DanTDM. The children were invited to a special screening of Ralph Breaks the Internet at a Covent Garden Hotel which included a private meet and greet with Dan beforehand. Before watching the film, they also enjoyed activities such as a Ralph Breaks the Internet themed balloon artist, face painter, animation tutorials and arts and crafts.